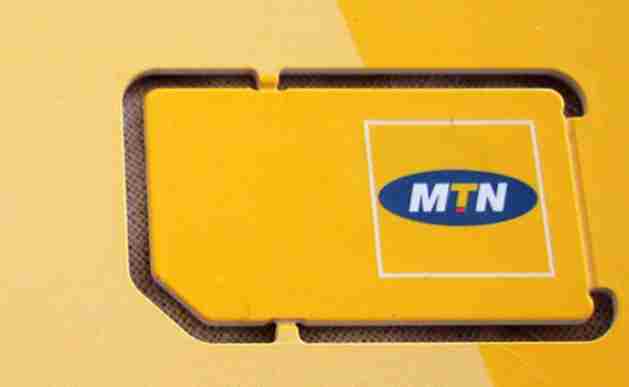 Just in case you have lost hold of your MTN SIM pack or don’t know your MTN SIM Number, because you have not memorised it, We would share with you a quick code, you can easily use to check your MTN SIM number whenever. To know your MTN SIM number without having to go through the SIM pack or trying other methods, the fastest method is to use this code below, which you can easily dial on your smarphone, modem or tablet containing MTN SIM. *663# on your phone and send. In no time you get an onscreen notification with your SIM digits displayed. Give a try now. Find this post helpful! hit the share button below, to share with friends. For more post like, this, indicate interest in the comment section below.